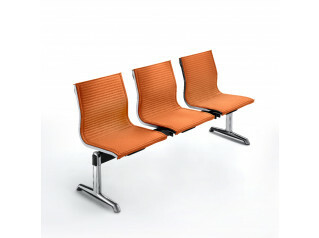 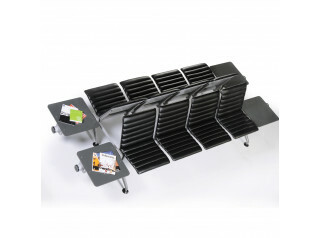 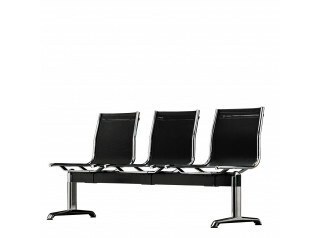 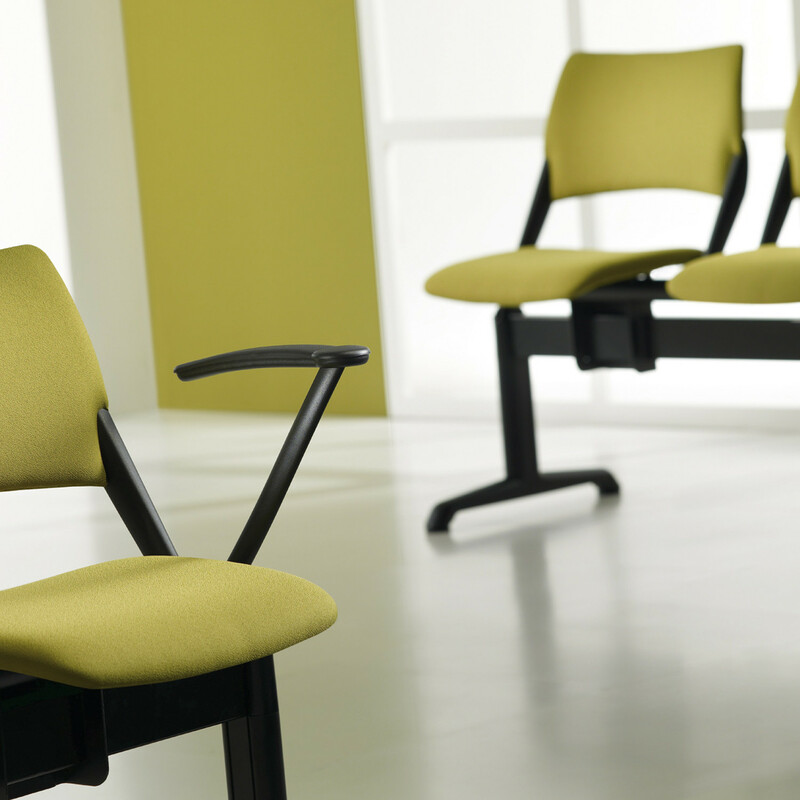 Sum Beam Seating offers plastic, moulded, wooden and upholstered seats and backs. 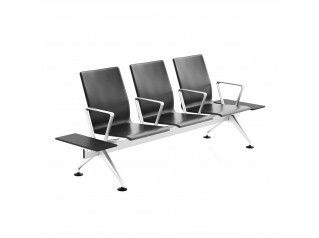 Options include a folding seat mechanism and floor fixing. 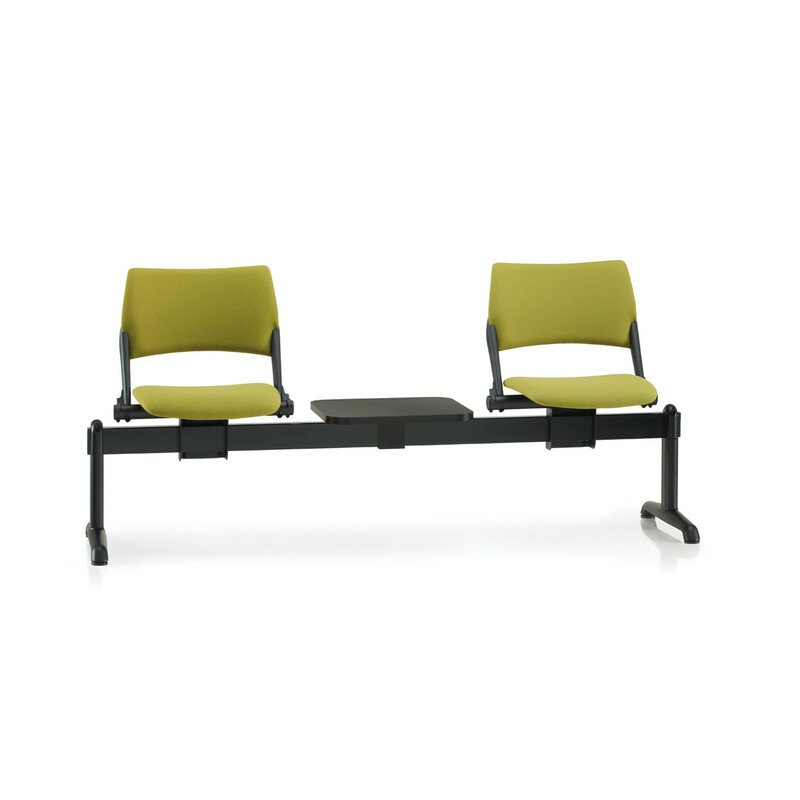 A black table adds functionality to this beam system. 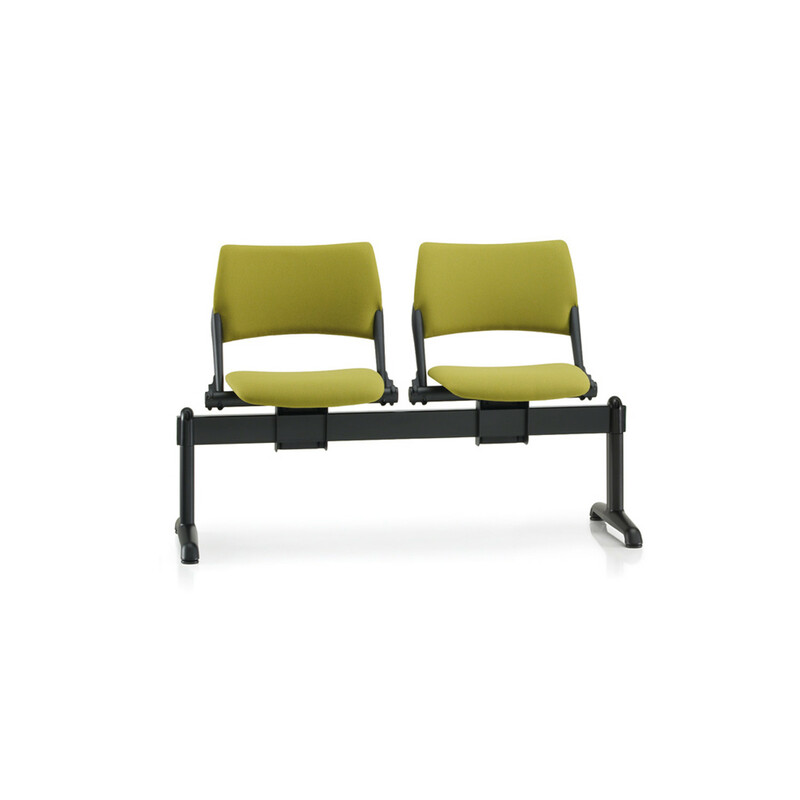 You are requesting a price for the "Sum Beam Seating"
To create a new project and add "Sum Beam Seating" to it please click the button below. 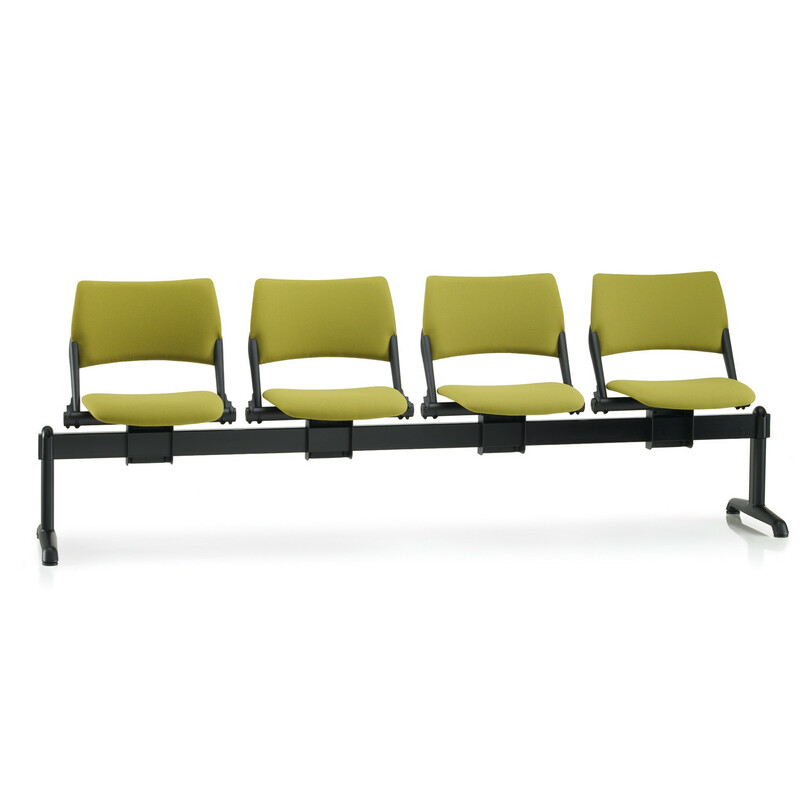 To add "Sum Beam Seating" to an existing project please select below.